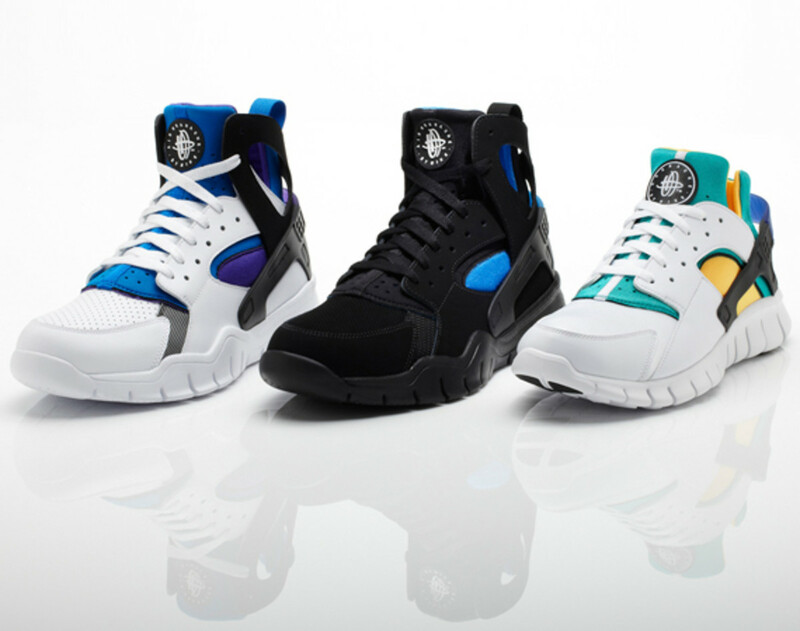 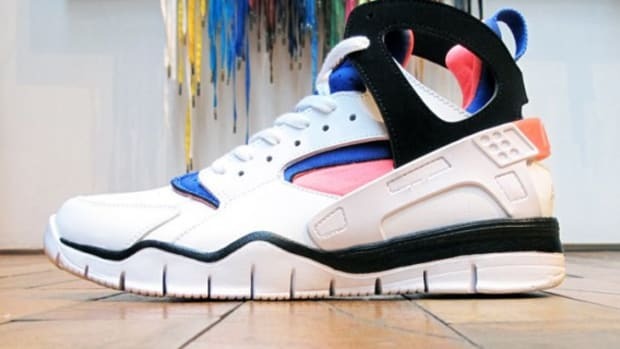 With 2011 coming to a close, Nike, along with its Nike Sportswear division will take a look back at a favorite of the 1990s, the Nike Huarache. 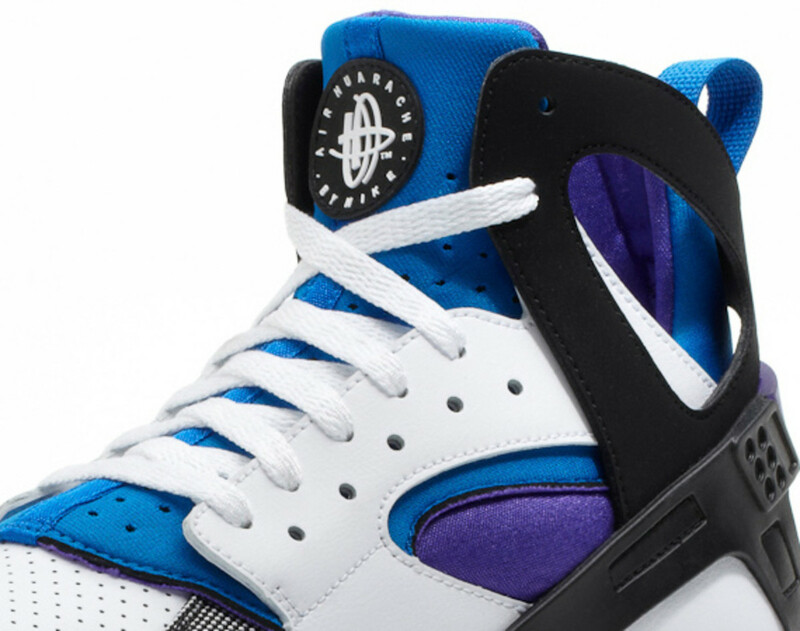 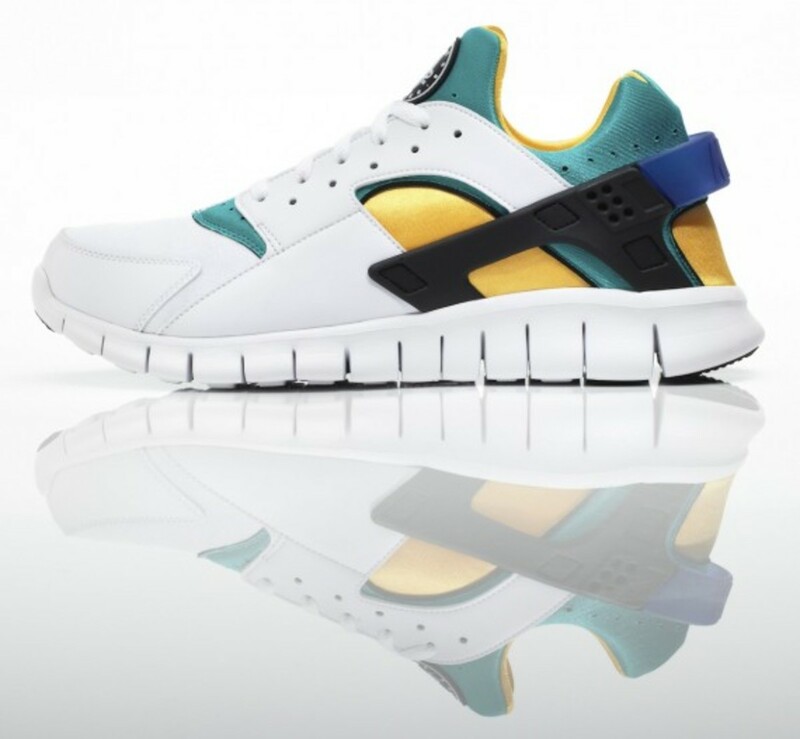 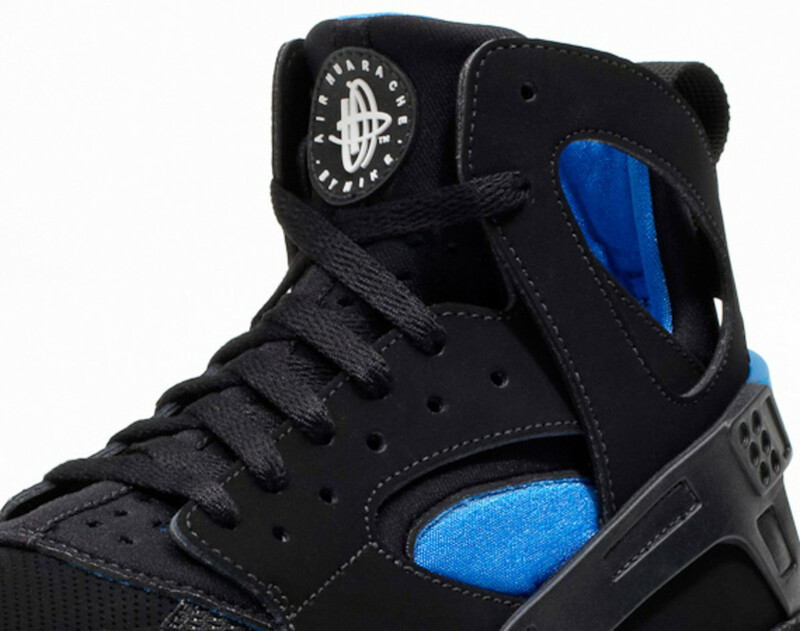 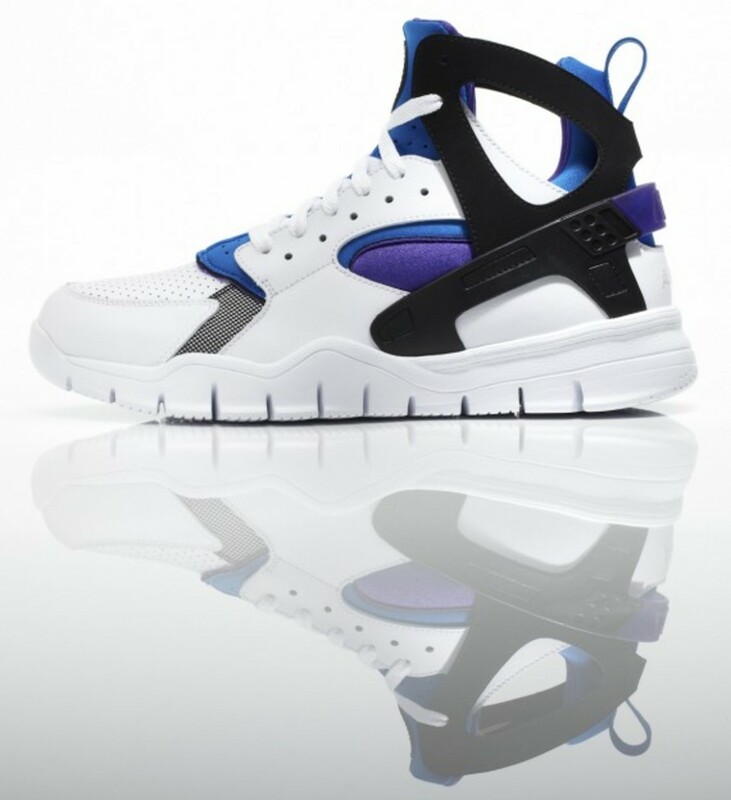 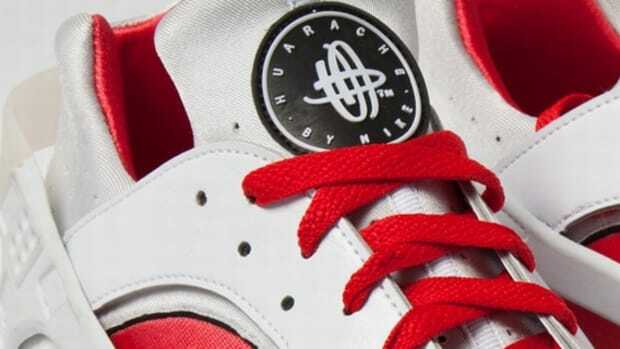 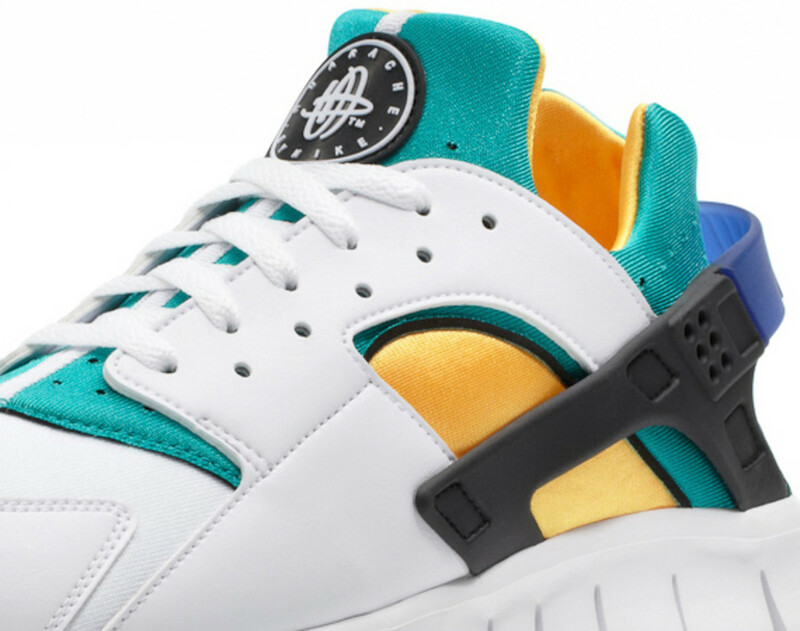 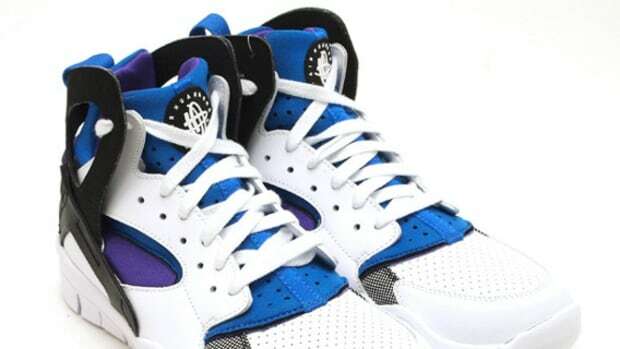 Modeled after a common sandal design, the Nike Huarache became an instant hit not only in its intended sport of basketball, but in others sports as well. 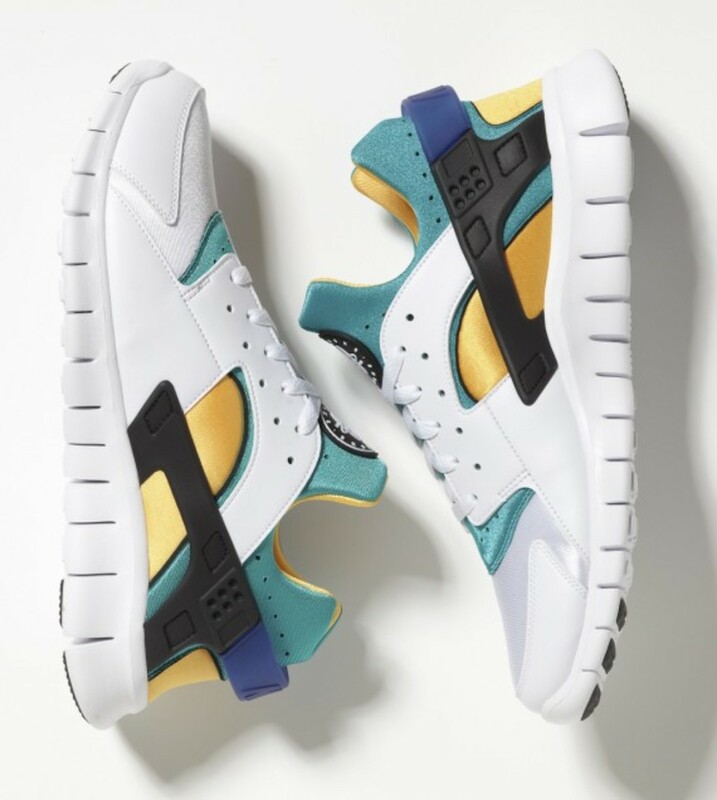 Close to two decades later, Nike Sportswear will add one more feature that will popularize this classic once again – the Nike Free outsole. 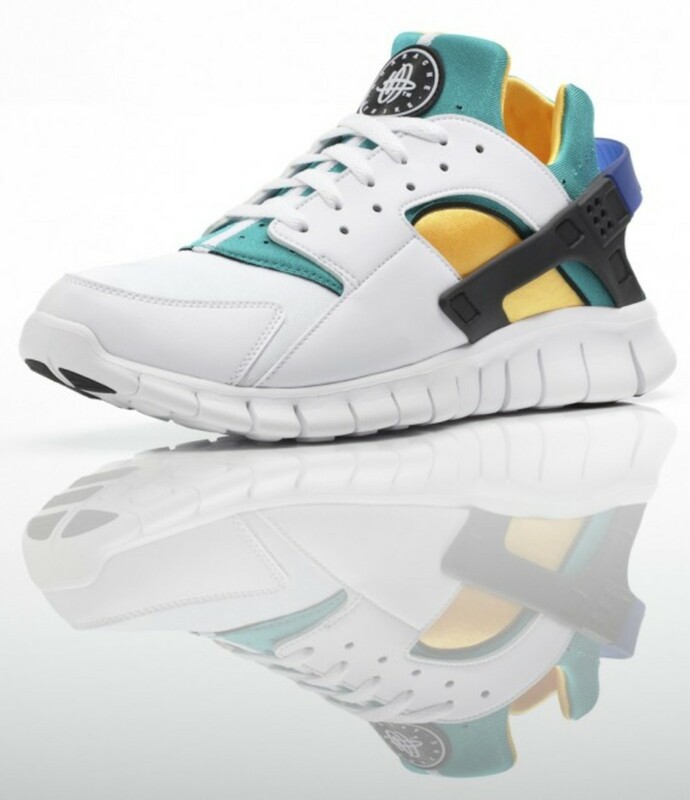 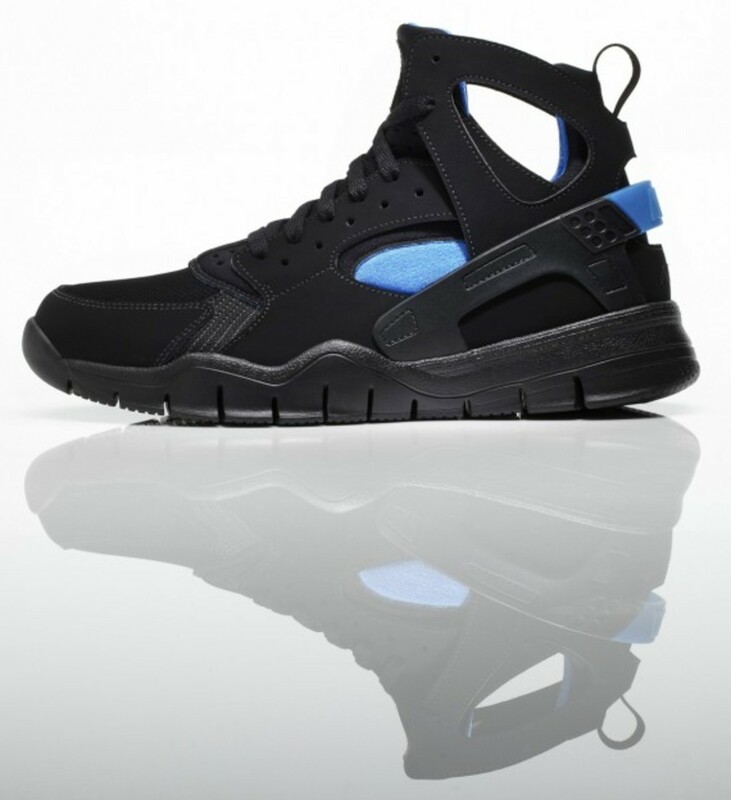 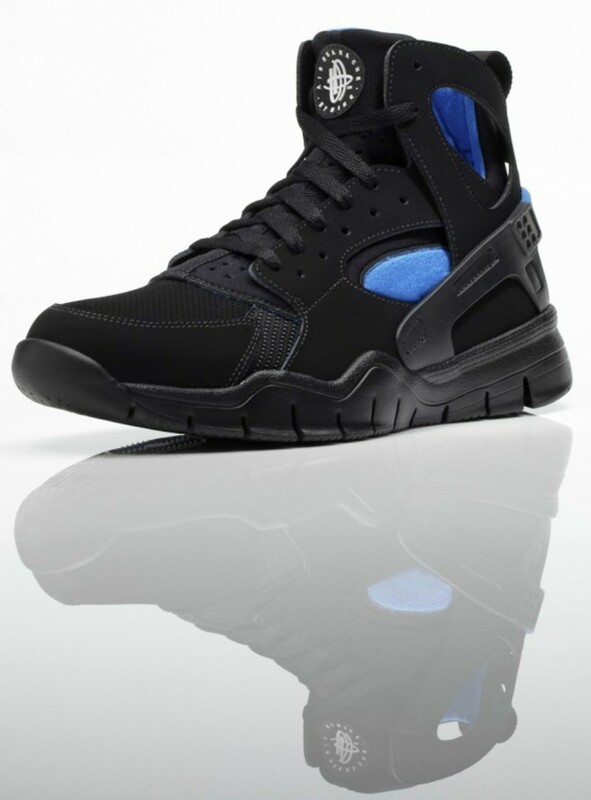 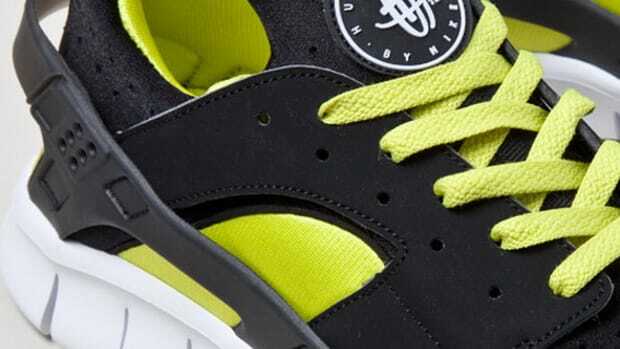 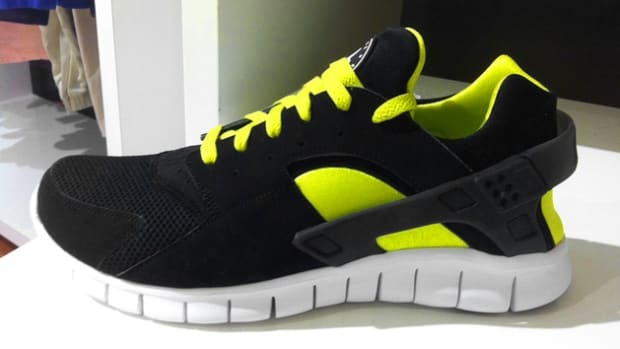 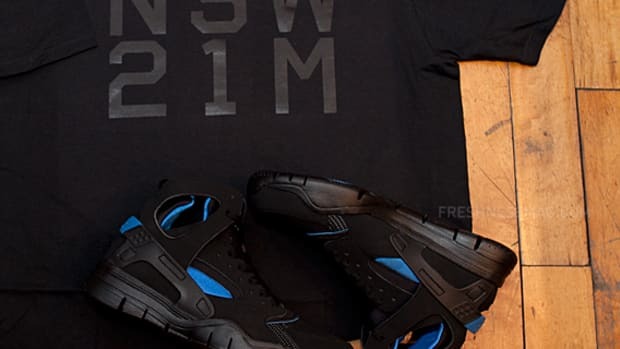 Now more than ever, the Nike Huarache Free 2012 will truly mimic the natural articulation of the feet and fully realize the original inspirations of those lowly sandals. 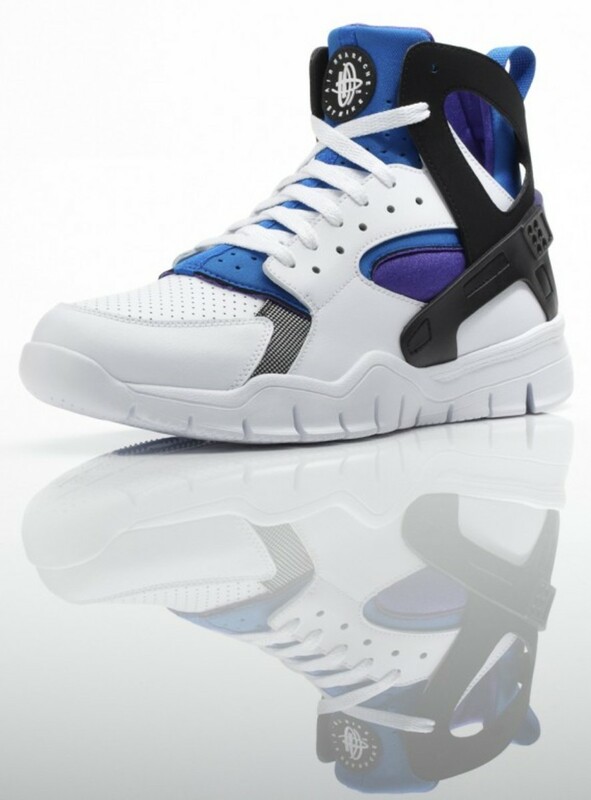 The Nike Huarache Free 2012 in both Basketball & Running editions will be available next month, in November, at select Nike Sportswear retail locations.